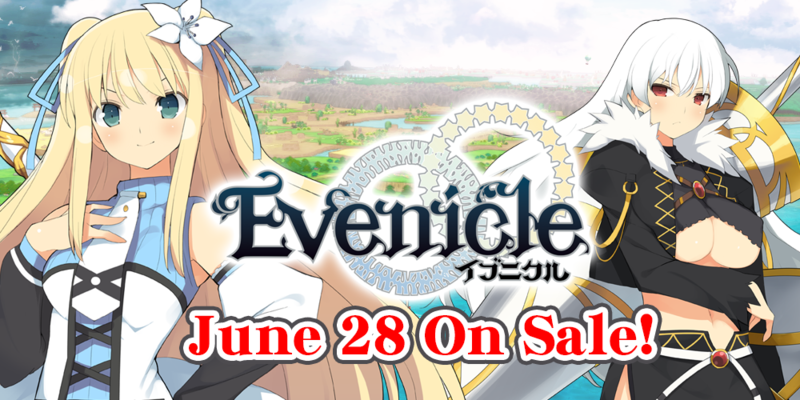 Alicesoft’s Evenicle is now available for pre-order! Out June 28th! Pre-order and save 10%! One––any given person may only ever have one sexual partner, and two––killing another human being is forbidden. Asterisk, our hero, wants to marry his two beautiful twin sisters. His solution to this quandary? Thus, one young man sets off on an adventure! Beat up tons of monsters! Meet tons of people! Have tons of different experiences! Giant and powerful, they’re Megamonsters! Can anyone do anything to combat these ferociously mighty beings? « Kuroinu Chapter 3 Now On Sale! Becoming a knight in order to be able to marry multiple wives including some twins? Yehaa, seems like a great idea :).